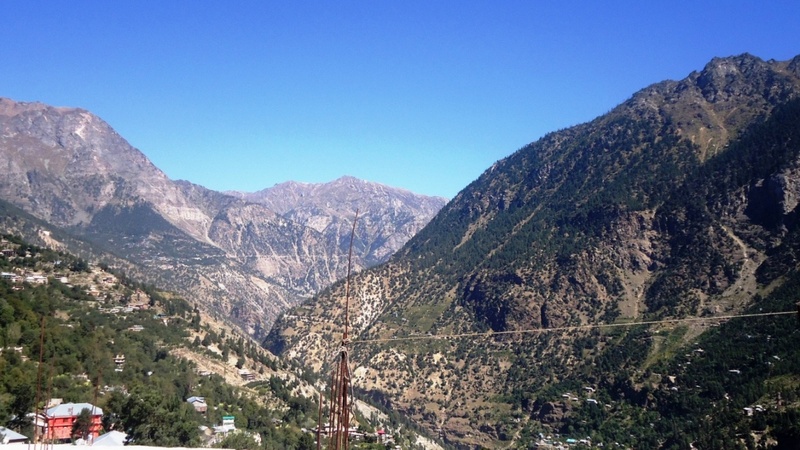 Kinnaur, it consists of very high mountains, deep valleys or gorges, glaciers and rivers; it’s one of the districts of Himachal – India. This tremendously beautiful district have three high mountains ranges: the Zanskar range – present along the northeast and its crest forms the eastern international border of Kinnaur with Tibet, the main Great Himalayan range – runs from northwest to south, and the Dhauladhar range – forms the southern boundary of Kinnaur, merging with the main Himalayan range in southeastern Kinnaur. 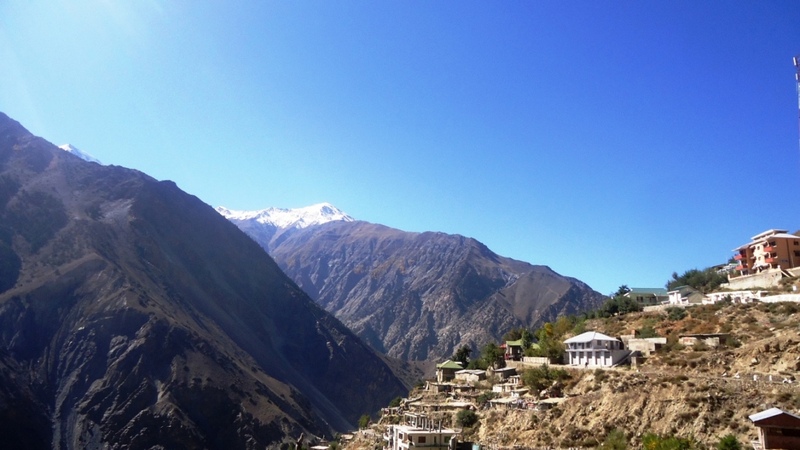 The highest peaks in Kinnaur are Leo Pargial (6816 meters) and Manirang (6,593 meters). 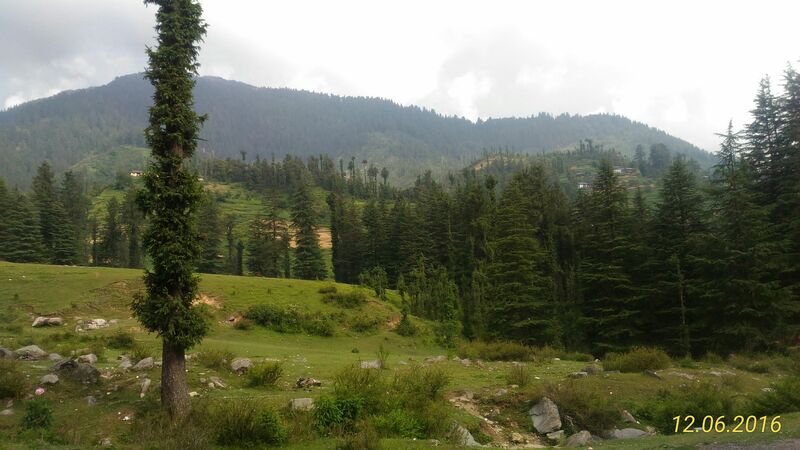 The Kinnaur area of Himachal has been opened to Indian and Foreign tourists since after 1989. 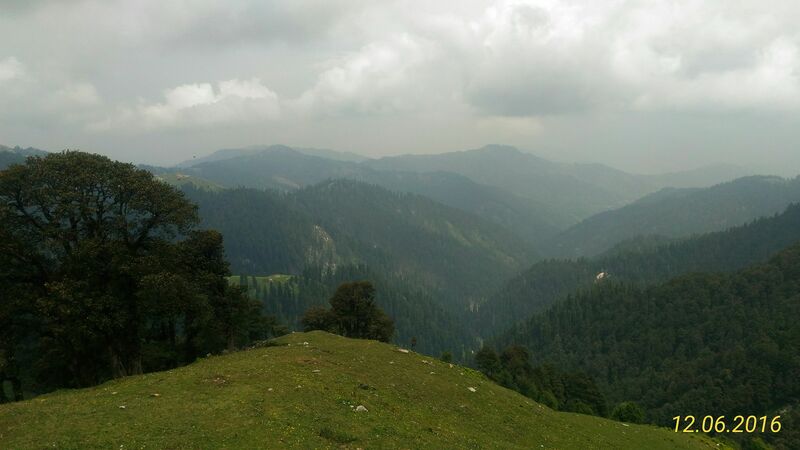 While going via Shimla and Rampur – Kalpa, Reckong Peo and Sangla Valley can be visited by Indians and Foreigners without any restrictions. 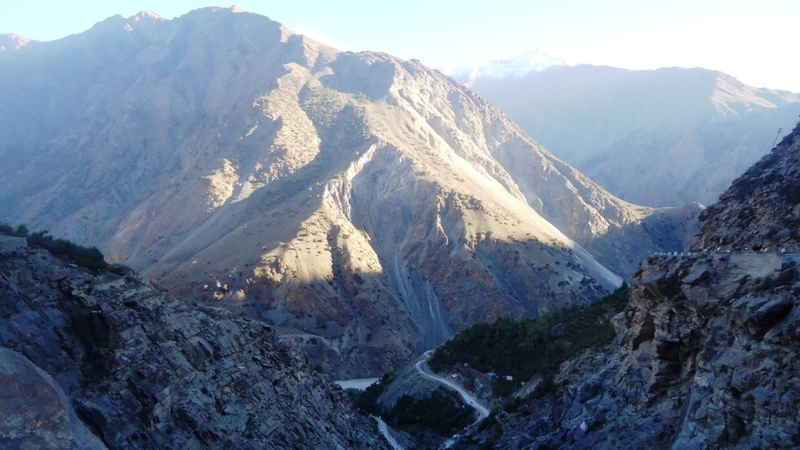 To travel beyond Jangi in Kinnaur to Kaza in Spiti one requires an inner line permit for foreign nationals. 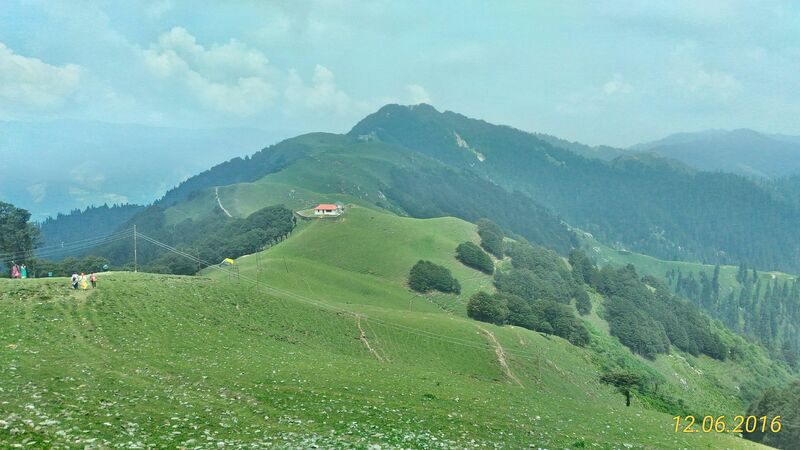 It’s a land of fairy tales and fantasies, has a spectacular terrain of lush green valley, orchards, vineyards, snow clad peaks and cold desert mountains. 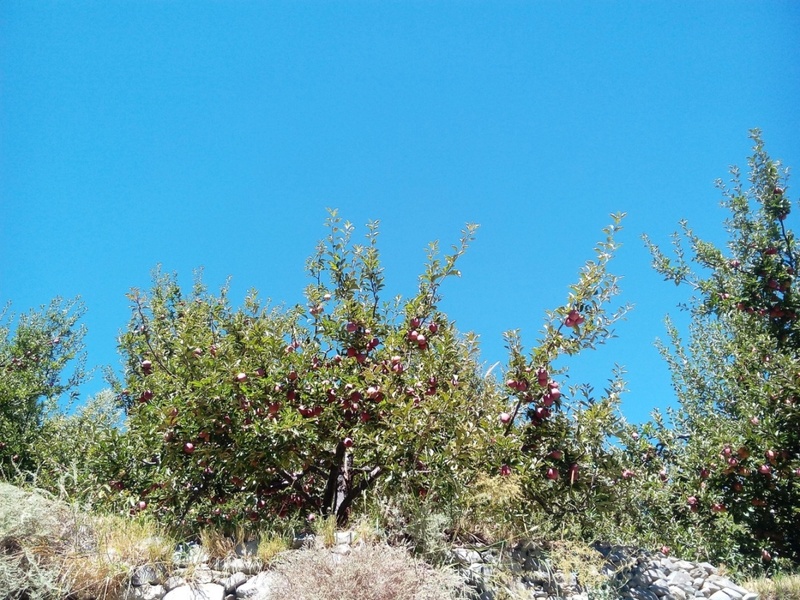 The apples, chilgoza, apricots, pears, grapes, pine nuts and other dry fruits are grown here are world famous, specially the apples, the taste cannot be replicated anywhere else. And about locals, despite bearing deadly winter and living life in tough terrain, you will always find them smiling and content. 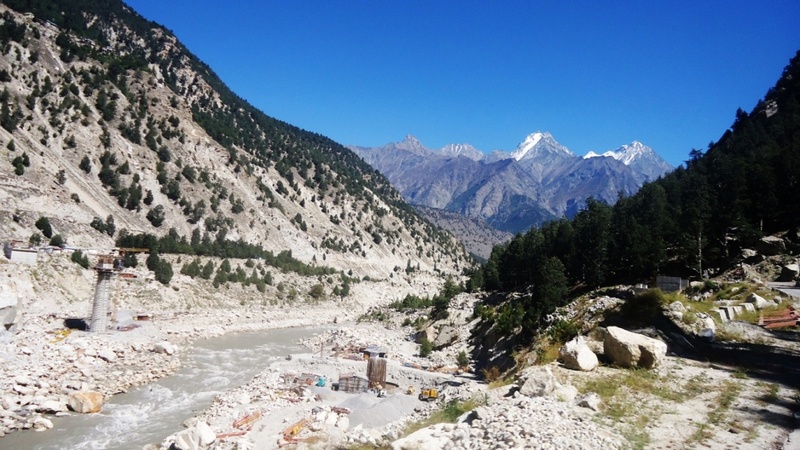 There are lots of places to visit in Kinnaur, especially for the people who are into trekking, hiking, camping, biking, adventure sports and love to be in the nature. 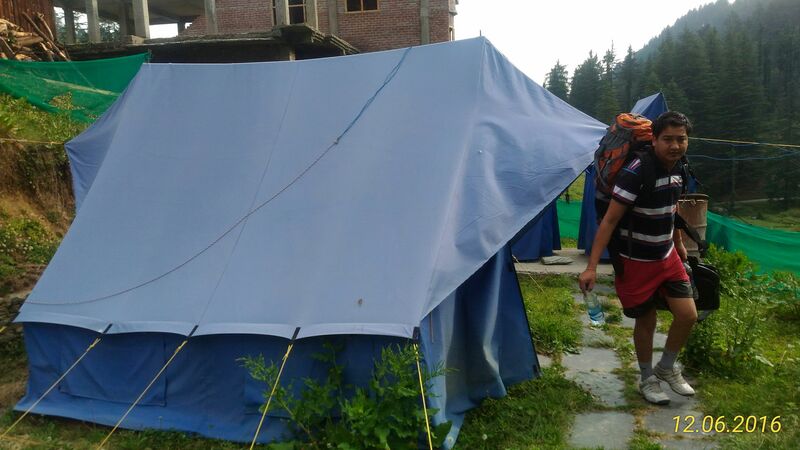 You can find bikers on your way in Kinnaur packed up with camping stuff, and the beautiful trekking route includes the ‘Kinner Kailash’ mountain. 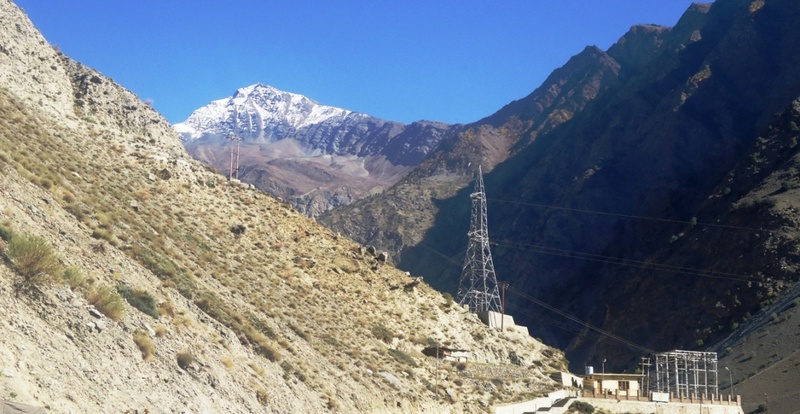 The high terrain here provides way to great adventure sports of all kinds, and so for all the adventure lovers, Kinnaur is the place to come at least once despite regarded as one of the most dangerous and toughest roads in the world, the thrill and the fun is just out of the world experience. The landscape is so beautiful, after every few miles there’s a different landscape and some parts being like the moon land, and you would feel like being in a different world. There is a beautiful Nako lake, a beautiful place called Kalpa famous for its apple and chilgoza plantations, which are found only in Iran and Turkey besides here, another place called Banjara which lead you into the time zone untouched by man and time, then Sangla Valley surrounded by snow-clad peaks and beside the gurgling Baspa river, then Batseri village across the banks, which boasts of a beautiful Devta temple made of wood, and then three famous wild life sanctuaries which you won’t find anywhere else in the world as they are unique for their high altitude and the animals they protect, and then the untouched places like Chitkul, Bhaba Valley, Hangrang Valley, Moorang, Pooh, Kaza, etc. 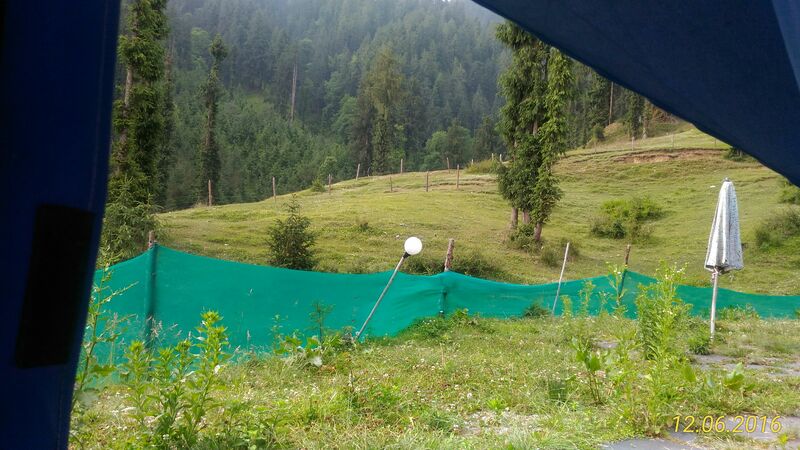 I spent my 3 days in Reckong Peo and 2 days in Pooh and all through this place, the view is simply amazing, one side of the road is occupied with a deep gorge made by the river and other side is surrounded by hilly slopes, mountain peaks cover with snow and shrouded by clouds. 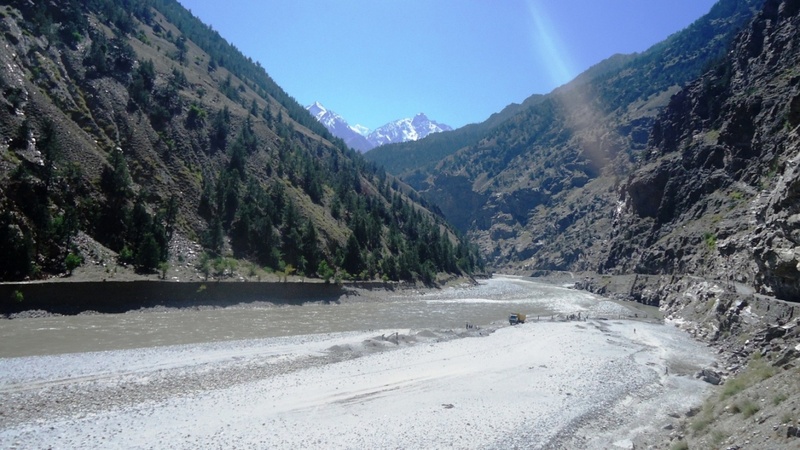 Whenever you pass through a narrow section of road, the view of Satluj River below can shiver your bones with thrill and excitement. The untouched mountains, unaltered part of this world and the mystical valleys offer solace and comfort, to every weary traveler. 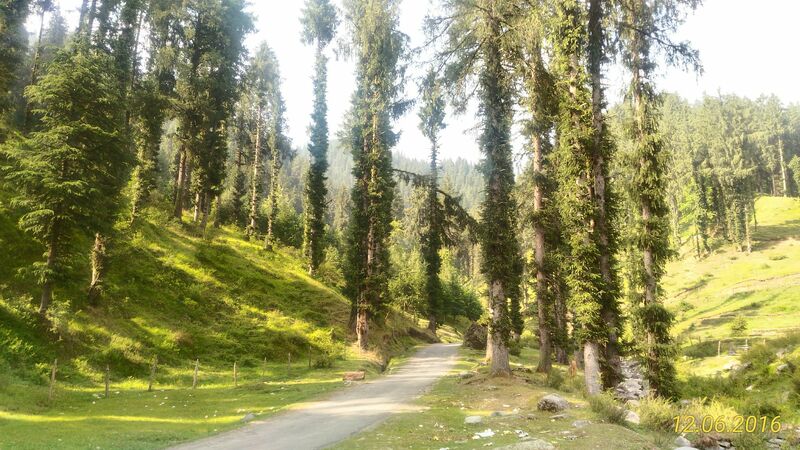 Snow covered mountain peaks, apples hanging on the tree branches, sudden waterfalls, hairpin turns and zig-zag roads will be your best friends while traveling in this part of the world. 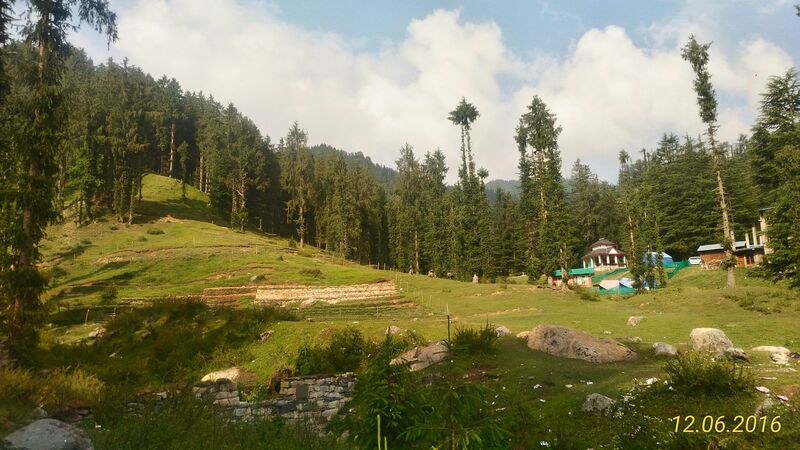 If anyone is looking for place which gives them calmness in their own way, place where tranquility is at its zenith and the place where landscapes and atmosphere becomes your best soother, then Kinnaur is one of the places you need to visit. 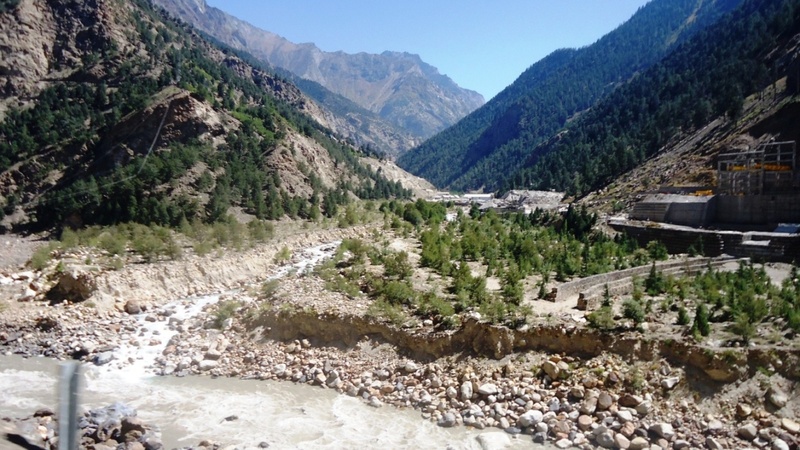 The journey to Kinnaur will take you into some of the most beautiful places most of us have only heard but never seen; a journey into one of the most beautiful valleys in the country and probably the world. 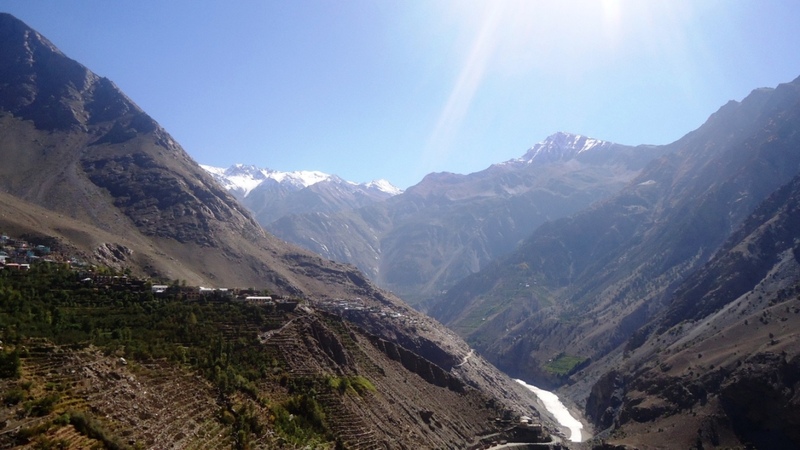 Here’s few more pictures, though not clicked perfectly but still sharing with you all, and in Kinnaur there are places far more scenic and exhilarating than these images which I tried to capture during my stay in this beautiful place. 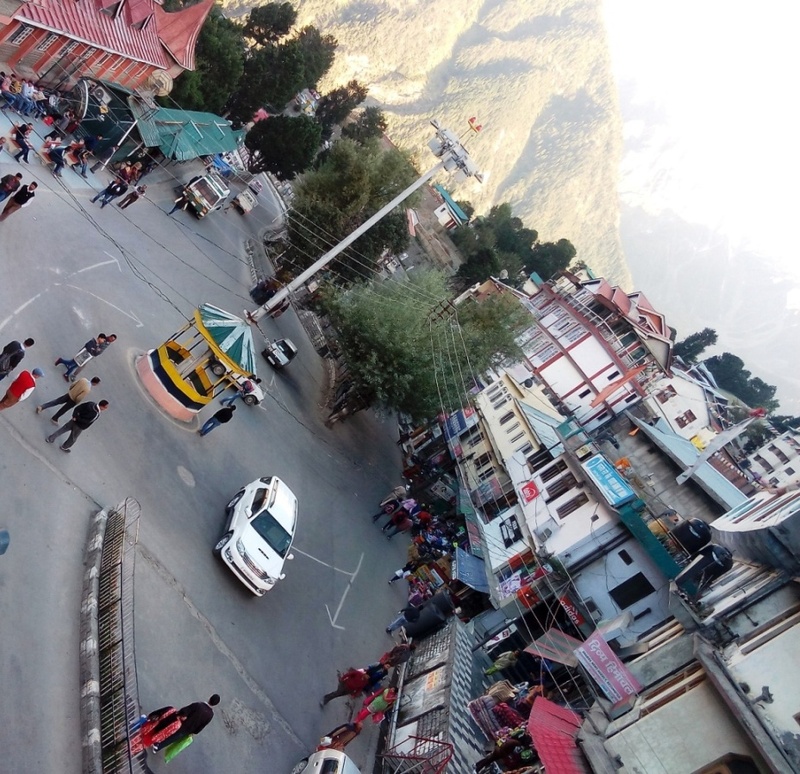 Note: Roads are tough and dangerous in Kinnaur, also featured on History Channel in one of their reality shows, and climate is also a challenge there but despite of all this it’s a must visit place at least once.